Jacques Nshimirimana, Chairman of the Federation of local organizations involved in the child rights-FENADED says children broadcasting programs have improved since 2010. “Producers and journalists are now involved in the production of children rights. They now grant sufficient space to children”, he says. He, however, says journalists are not well trained on child rights. He also says local organizations and UN agencies like UNICEF help them in building capacity. In addition, he says, the National Media Council should organize award contests between those journalists to promote the child rights. “Producers and journalists always focus on current news rather than challenges faced by children”, he says. 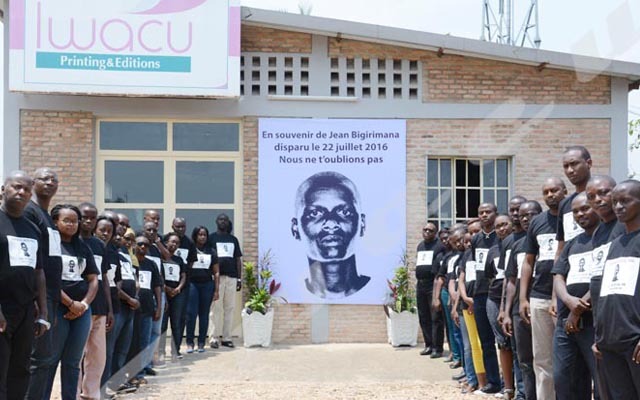 The FENADED chairman notices that the Children Broadcasting Day which is celebrated on every 6 March of the year, is not well-known in Burundi. “It was an opportunity for children to express themselves, raise their issues, defend their rights and contribute to the mindset change”, he says. International Children’s Day of Broadcasting (ICDB) was created by UNICEF in 1991. This day aims to promote broadcasters around the world to pay more attention to kids’ programs.